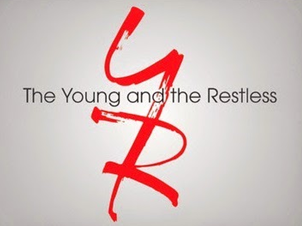 The Young and the Restless is looking for an actress in the late 20s to mid 30s range to play Fawn, an international sales representative, according to the latest issue of Soap Opera Digest. The character is described as a "stunning" and "ambitious" Asian-American. The role will be recurring, but "very large."